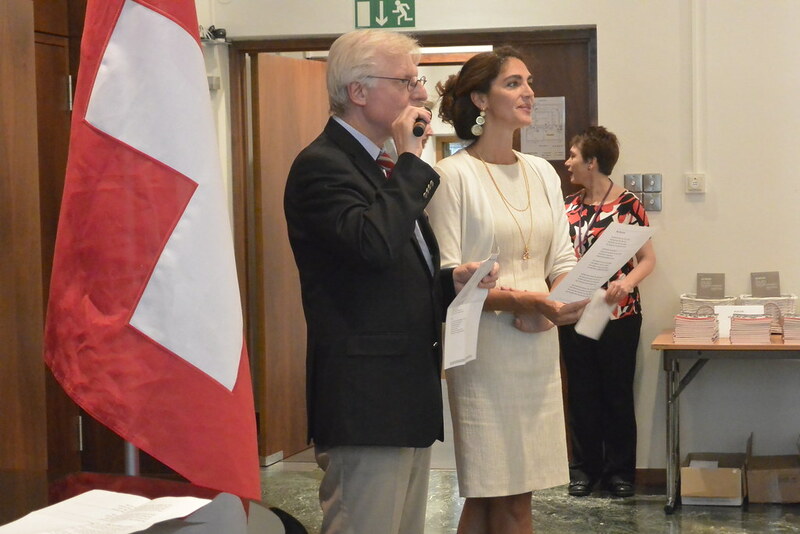 On 8 June 2017 the Swiss Benevolent Society UK welcomed a group of Swiss citizens in honor of their birthdays – 80th, 85th, 90th and onwards, to celebrate at the Society’s annual Afternoon Tea Party held at the Swiss Embassy. It was wonderful to celebrate their birthdays together and to see everyone enjoying the entertainment, Swiss wine, English High Tea and new acquaintances. We, the Trustees, were delighted to learn the many beautiful stories of all the compatriots who attended (the largest turn out so far 77 guests) and their Swiss history and how they came to live in London. We have already received a flurry of thank you messages; and on behalf of the Swiss Benevolent Society, we must sincerely say the pleasure was ours. Thank you for inviting me to the Tea Party in the Swiss Embassy. My Husband and I had a most enjoyable afternoon, meeting lots of lovely people. I have been living in London for 70 years but I still get a proud feeling when I see the Swiss Flag. Thank you again for a wonderful afternoon last Thursday. My son and I thoroughly enjoyed ourselves. All you hard work was very much appreciated and a great success too. Please pass on our thanks to all. We very much enjoyed the Tea on June the 8th. It was beautifully done. Everyone from personnel to personalities was charming and welcoming. Thank you, yours faithfully, A. E.
Many thanks for the lovely Birthday Party, it was my second one, the last time was my 85th.